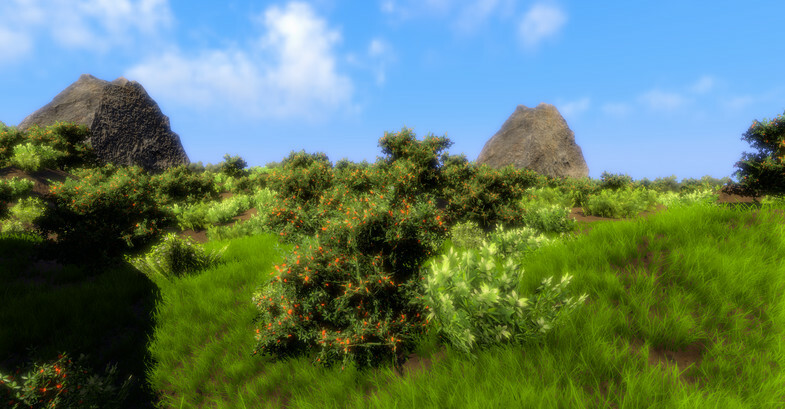 Based on Unreal's foliage painter, 'Critias Foliage' is a system that is designed to paint, extract and optimally render millions of instances of foliage! - Spatial hashed foliage placement. Terrains are not required any more! - Not dependent on SpeedTree only! I recommend downloading the demo or trying out my other two systems before buying this! If it works poorly on your targeted machine DO NOT buy this system! 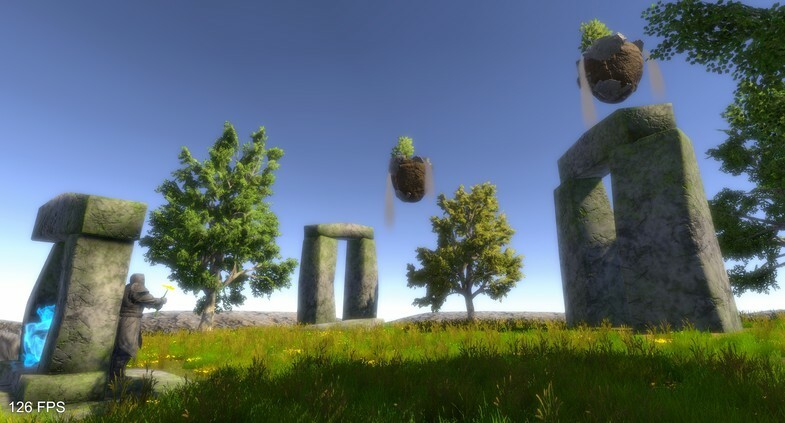 Use Unity's build in systems, that are designed for very low-end machines! 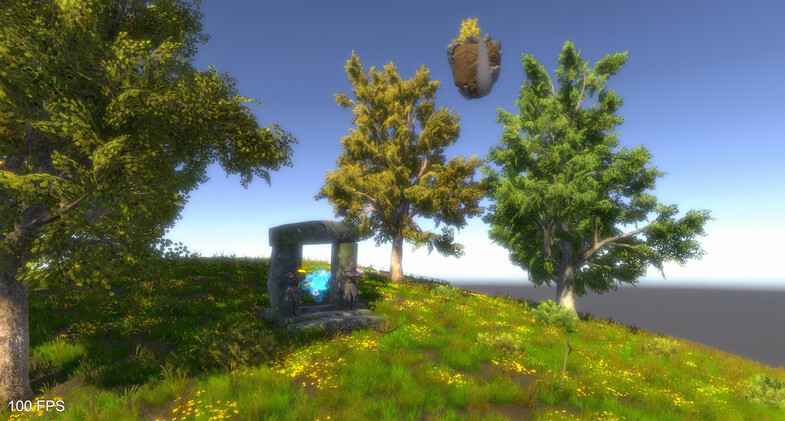 This system is designed for good desktop PC's with GPU's that support instancing very well. Anything that is a GTX570 and above should work. Check that your GPU has a PassMark of at least 4000 units.